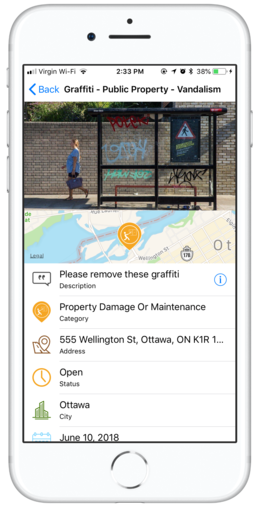 Get rid of potholes, graffiti and other city issues. Nobody has the time to call the city. 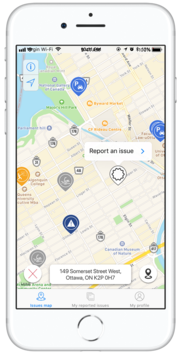 Report city issues in just a few taps. Track your issues and the ones around you. Get notified when they get fixed. Enjoy an improved city experience. Your peers will be thankful too. 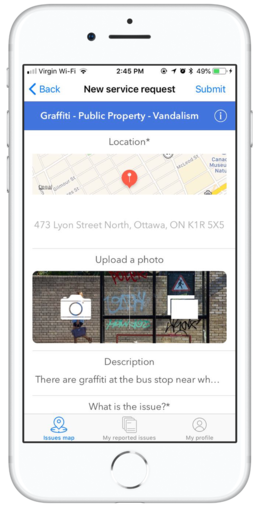 Our mission is to improve the relationship between ‍Citizens and Cities. 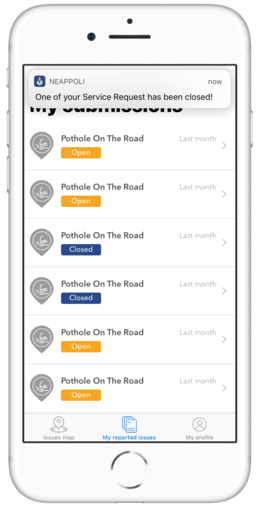 Neappoli, the exciting new app that allows YOU to easily report city issues.